Down Syndrome Ireland are to receive an extra €50K on top of their initial prize €50K prize in Google’s Impact challenge. 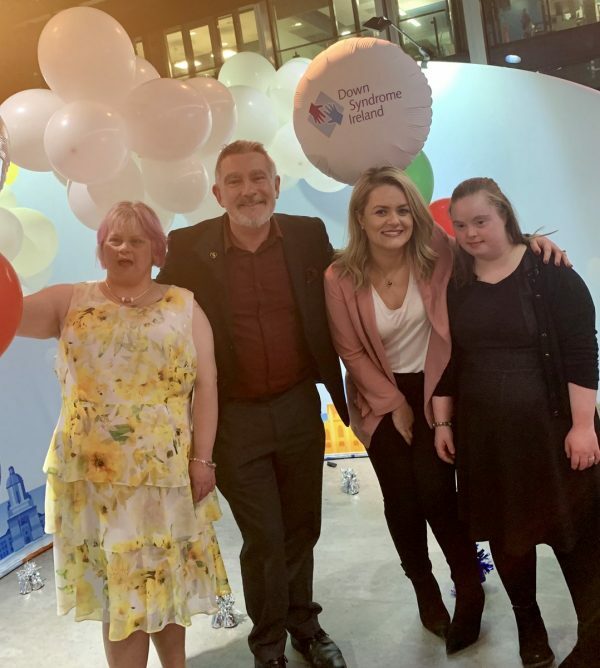 At a gala event last night in The Foundry Innovation centre at Gooogle Buildings on Barrow street, the People’s choice award was handed to Down Syndrome Ireland for their project to help adults with Down Syndrome secure meaningful paid employment. The online voting service received 38,000 votes.